Welcome to Andy King Entertainments, a UK provider for all types of adult entertainment. Our company has over 30 years experience in these fields of entertainment, making us perfectly qualified in understanding and providing you with exactly what you need for your night. Andy King Entertainments will provide you with the very best male strippers, female strippers, comedians & drag queens for your special occasion. If you’re looking for a Male stripper in Birmingham, or maybe a Female stripper in Bradford we can cater to your every need. 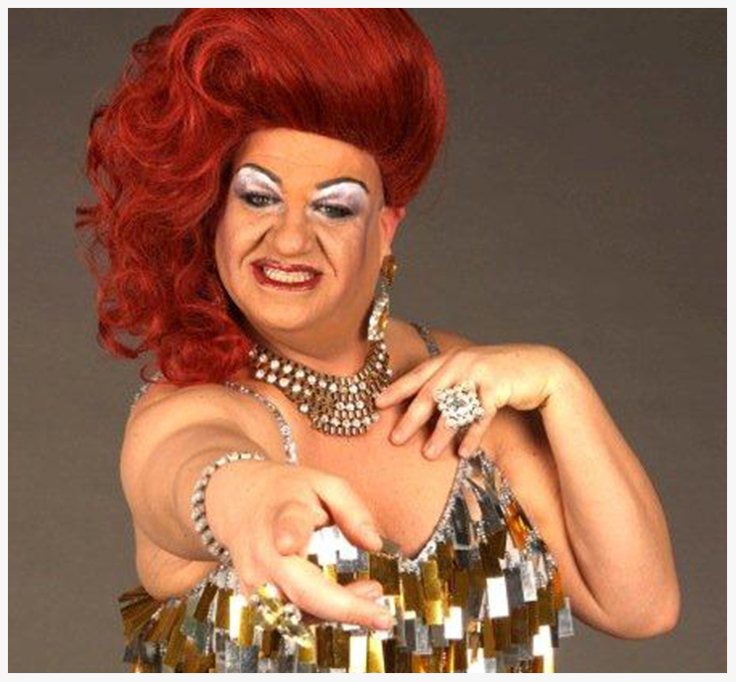 We can provide anything from Comedians in Manchester or Drag Queens in Coventry. Why not make a booking today! We have a wide choice of beautiful female strippers for your entertainment at any parties, events or planned evenings across the UK. We have a choice of packages available for stag nights and gentlemens evenings and we can offer to special prices and promotions for multiple female strippers for your event. We have a wide choice of hunky male strippers for your entertainment at any parties, events or planned events across the UK. We have a choice of packages available for hen nights and ladie’s evenings and we can also offer to special prices and promotions for multiple female strippers for your event. And have special Ladies Night packages where you get a drag artist and a couple of male strippers for your evenings entertainment from only £550.00 visit our Ladies Night page for more info. We have many drag compares and drag artists for your evenings entertainment at your party or event. We have packages available for stag nights, hen parties and your event. We can also offer special prices and promotions for multiple artists. 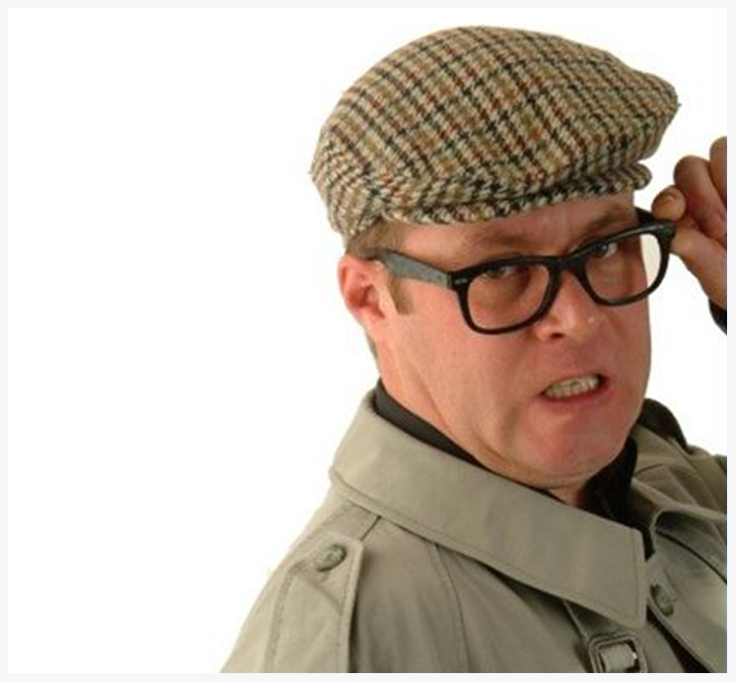 We have many comedians available for your evenings entertainment at your party or event. We have packages available for stag nights, hen parties or your event. We can also offer special discounts and promotions for multiple comedians. Why not tailor make your own package with a choice of strippers, drag artists and strippers. Please get in touch by calling Andy on the number below, by e-mail or by completing in the quick contact form below. Welcome to Andy King Entertainments, a UK provider for all types of adult entertainment. Our company has over 10 years experience in these fields of entertainment, making us perfectly qualified in understanding and providing you with exactly what you need for your night.